RARE STAMPS provides a compelling autobiography and comes from an actor who received an Academy Award nomination for his part in 'Billy Budd' in 1962, but was soon cast away by a fickle industry concerned with cultivating younger actors. His ensuing search for meaning and a new objective in life led him to India, to a personal re-examining of the role of an artist in the world, and eventually to poverty: a far cry from the high points of dining in Paris with Orson Welles and associating with successful actors and artists. 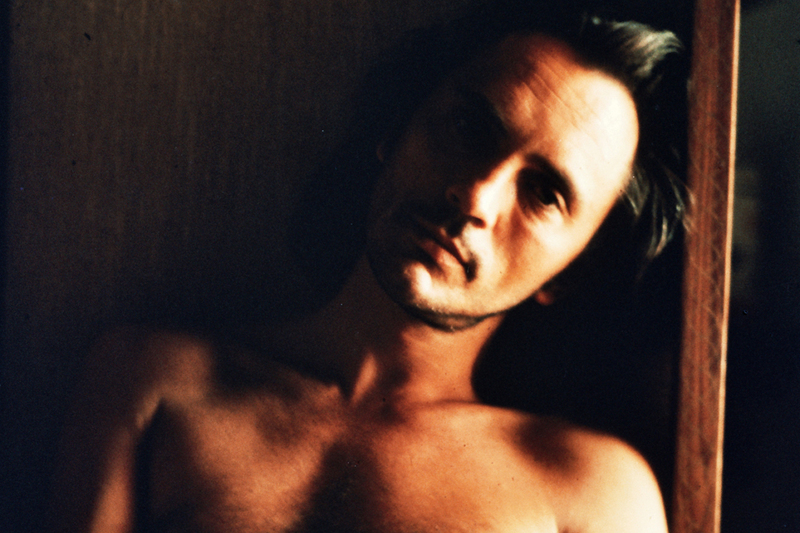 Terence Stamp's passion for acting and its nuances permeates RARE STAMPS throughout his account of his life's journey, offering dramatic insights into the process of self-discovery through artistic change: "Could it be that any artist worthy of the title turns the spectator back on him or herself? Or, put another way, allows us to feel that what we are looking at is also what is looking." From learning to breathe and deliver compelling dialogue to associating with and learning from Marlon Brando and other famous personalities, RARE STAMPS offers a fine opportunity to understand the connections between self and actor - and how the actor's art translates a bit of both into the process of creating fine art. RARE STAMPS is replete with important insights, making it a powerful pick for any collection strong in drama and acting: "This is what Brando meant when he said he invested himself in a take; himself being the clear awareness from which his feelings arose. The presence of the very best of oneself, which cannot be summoned, yet can be awaited. Once it has announced itself, it is a thrill like no other. Hence the aforementioned adage: You can rehearse for tomorrow; not the moment." Couched in the actor's autobiography are the hard lessons learned from extensive experience in the medium - lessons which translate, for Terence Stamps, to his ongoing life's journey. From developing intuition and a deeper understanding of acting and roles to revisiting formal schooling, overcoming beliefs and limitations, and learning new skills from casting roles, chapters follow the dual evolution of Terence Stamps as an actor and as a man. Even physical health is tackled as he learns his long-standing digestive disorders may be allergies - and discovers keys to identifying and overcoming them, with a resulting dramatic improvement in his overall health. Stamp's ongoing associations with famous personalities around the world and the lessons he gleans from all these encounters are synthesized into passages that blend the actor's perception with a wider view of life: "There is often in the arc of a part a click. A keynote that sets the octave for the performance: a pair of shoes that gives the character purchase, a second-hand suit in a thrift store that misfits just right. In this case, the click came in the shape of a bow tie." Rich memoirs combined with equally rich personal insights make RARE STAMPS a powerful testimony of one actor's evolving career and evolving life - and a fine choice for any who would understand the dynamic relationship between life lessons and acting.